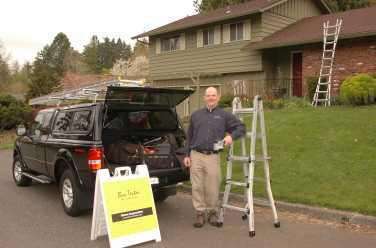 Serving Multnomah, Clackamas, Washington, Columbia, Marion, & Yamhill & Molalla Counties. 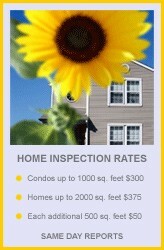 If you live outside of these counties I will still be happy to provide a home inspection. Contact me today!